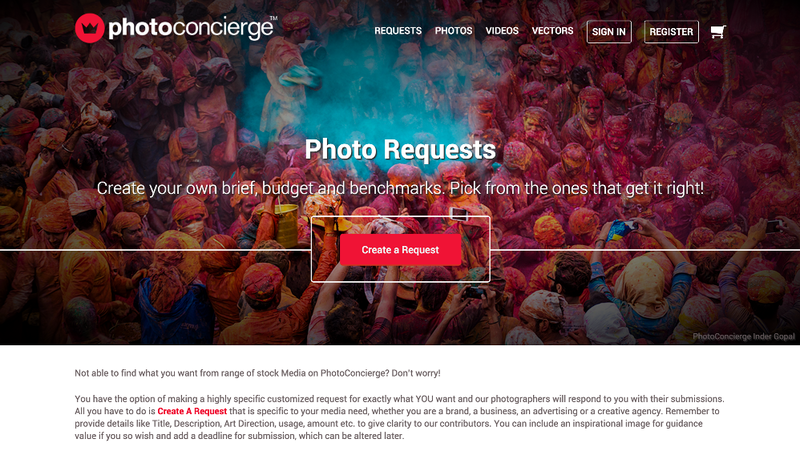 PhotoConcierge today announced the launch of its web-based platform. With the growing demand for customized content, the Bengaluru-based company aims to provide a stock repository of photos, vectors, and videos to marketers and individuals. This free to sign up platform will also enable photographers, illustrators, and videographers to upload media, connect with buyers as well as sell visual content.